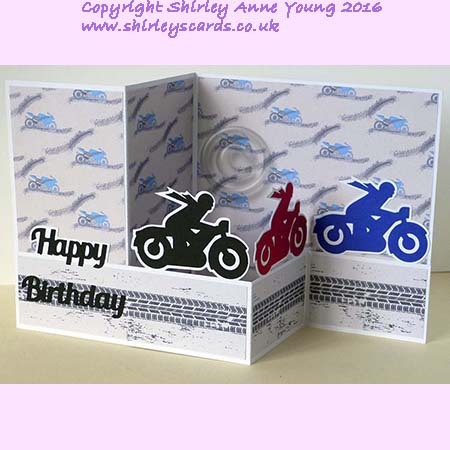 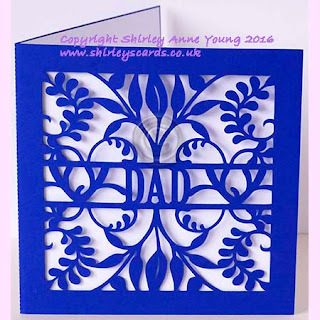 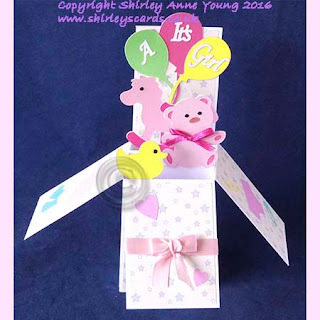 I needed a few Thank You cards so designed this as it is quick and easy to put together. 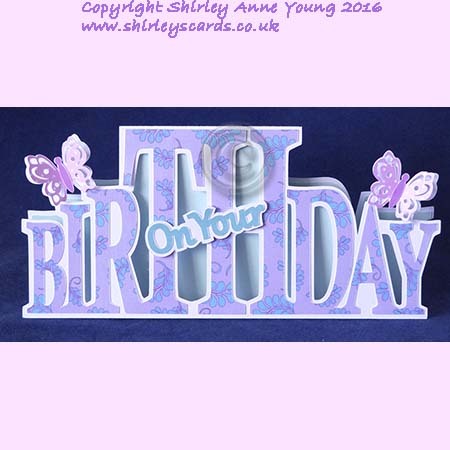 Thought I would share as TY cards are always useful whatever the time of the Year. 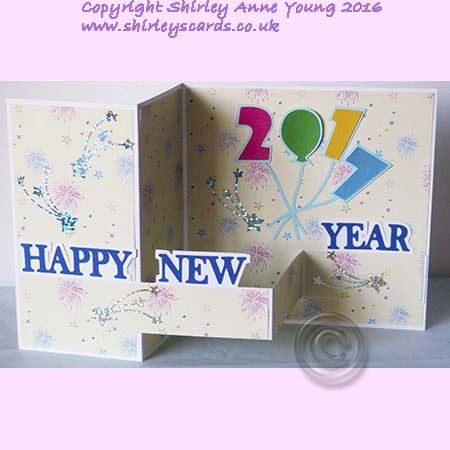 I'll take this opportunity to wish you all a Happy and Healthy New Year and I'll be back in 2107 with more freebies. 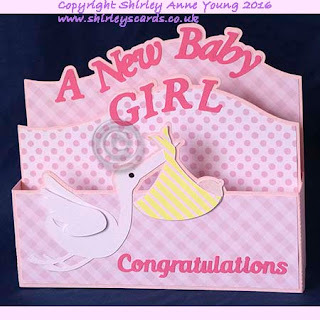 If you download the file please leave me a comment. 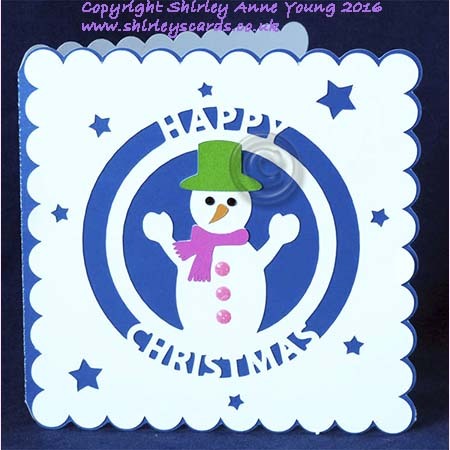 Hope you all had a lovely Christmas. I don't usually send New Year Cards but in case any of you do here is a freebie card for you. 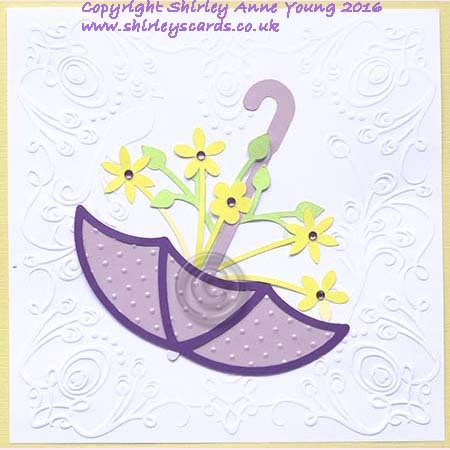 A really glum day in the UK today, pouring with rain and cold so a good opportunity to do some crafting. 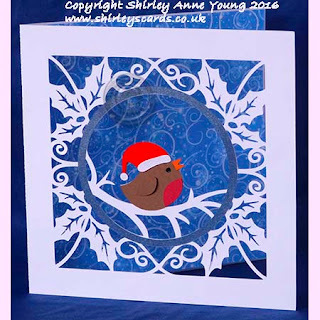 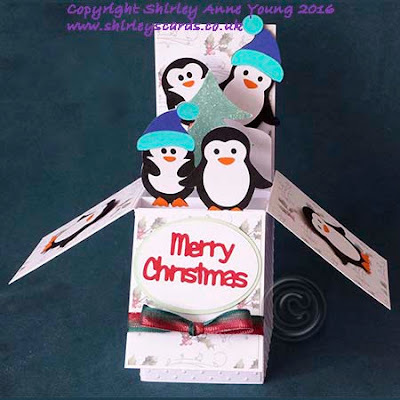 Today's freebie is another Christmas Card and another one that is easy to make. I used an embossing folder on the SNOW letters and found the peel off snowflakes in my stash. They must be really old as I haven't bought peel offs for years but I hardly ever throw anything crafty out, I'm a bit of a hoarder in that respect. 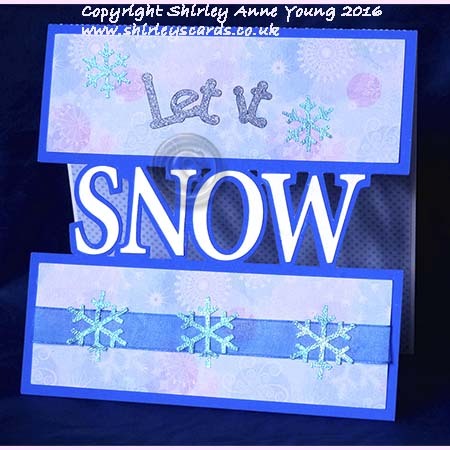 This will be the last freebie for a couple of weeks as I am going on holiday on Saturday in search of some winter sunshine. I shall put a closed notice to that effect up on my website so if you are thinking of buying any of my Templates and want them before 12 December then now is the time to get them !! 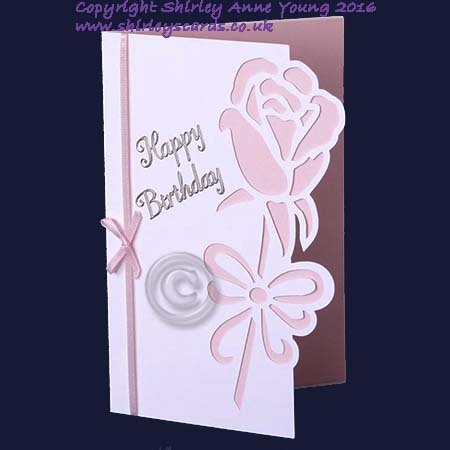 Hope you like the card and that you will leave me a comment/reaction if you download it. 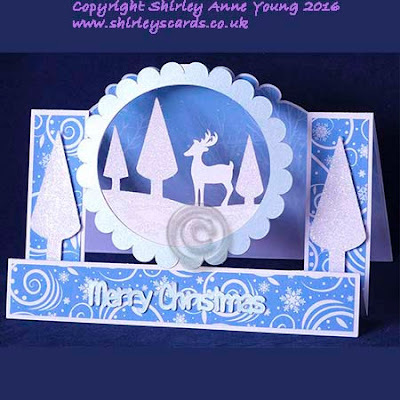 Hi everyone, another freebie Christmas card for you. 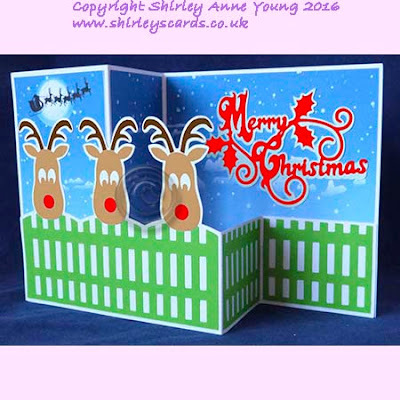 I have almost finished making all my card for this year - just need to write them and put them in envelopes. 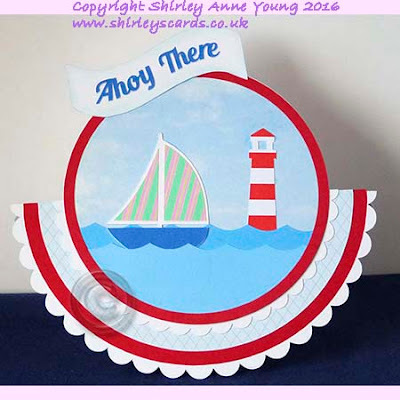 I'm a bit ahead of myself but we are going on holiday for 2 weeks soon so I needed to get organised. 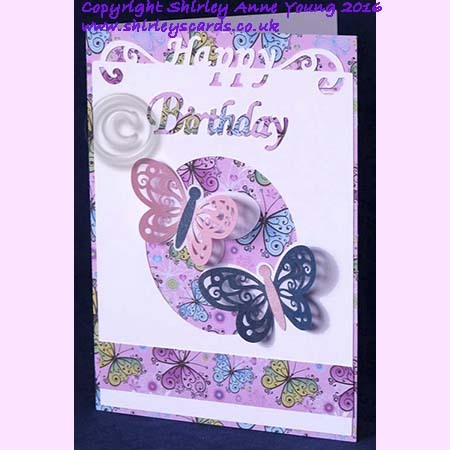 This is just an overlay card so a nice quick make. 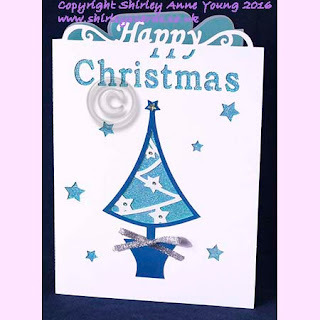 Hope you like it and if you download it please leave me a comment/reaction. 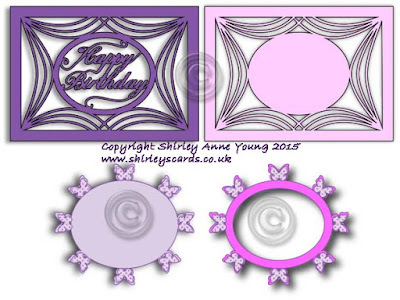 Hi everyone, today's freebie is a what I call a split card. I've done a few variations on this theme and like them as they are quite easy to put together. 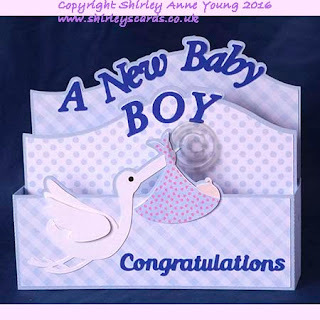 You can download the file from the links below but please leave a comment if you do. 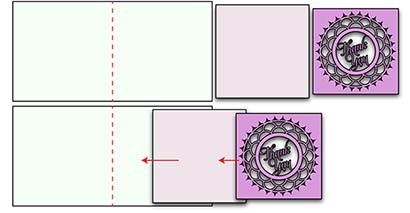 I am happy to give the files freely but they don't design themselves so it is nice to know if they are appreciated. Please do not share the files, just link back to my Blog. and here are the variations - overlay without the butterflies, overlay to add a different sentiment or embellishment, butterfly oval topper and butterfly oval frame. 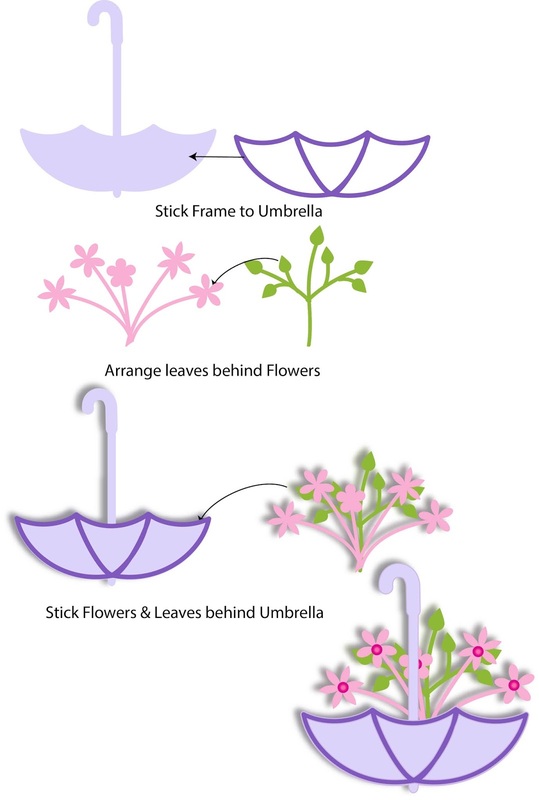 I think it's quite a versatile file - hope you like it. 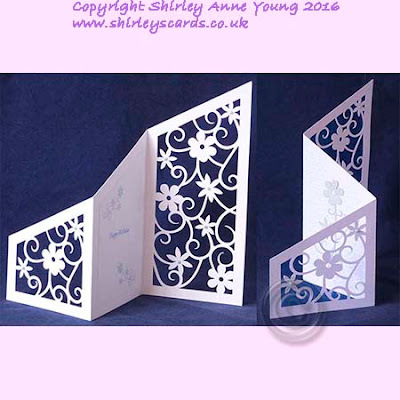 Just to let you know that I am going away for a couple of weeks on Saturday so have put a notice to that effect on my website as anyone purchasing files while I'm away won't receive them until 12 September. 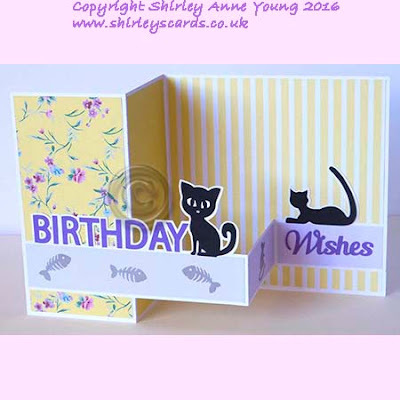 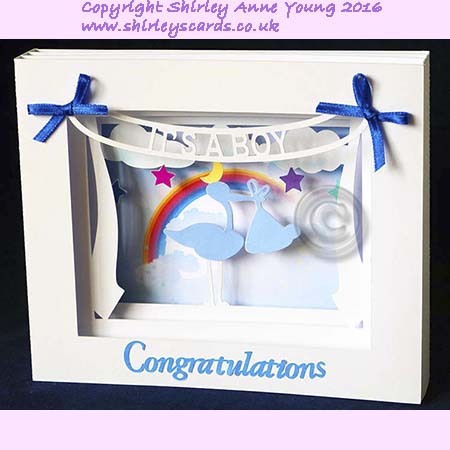 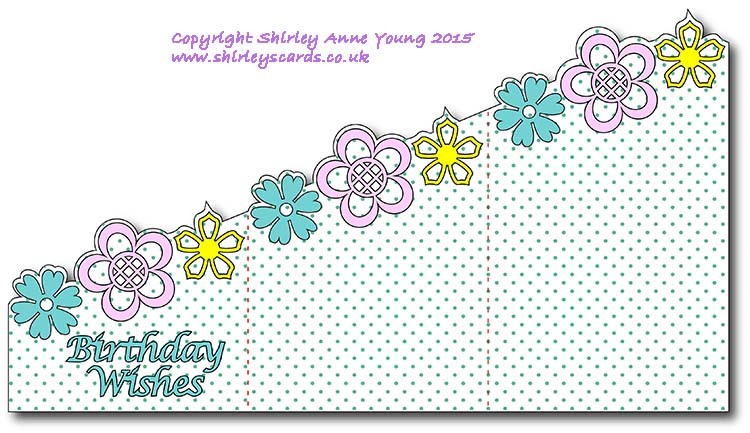 On to this week's freebie and it is a split card design, very simple but with lots of room for your own embellishments. I kept it simple with just a fabric flower. Hi everyone, this is the freebie card I promised in my last post.I actually used a peel off for the sentiment. 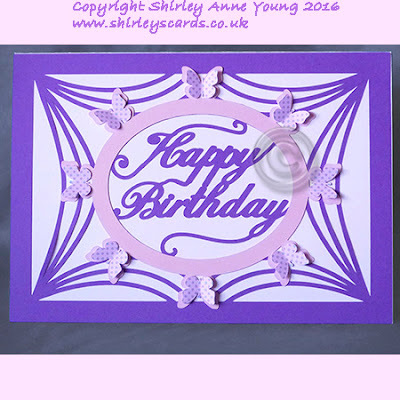 I have hundreds of the things which I collected before getting my Cameo, they seldom see the light of day these days as I prefer to cut my own but I think it looks OK on this card. Hope you like it. 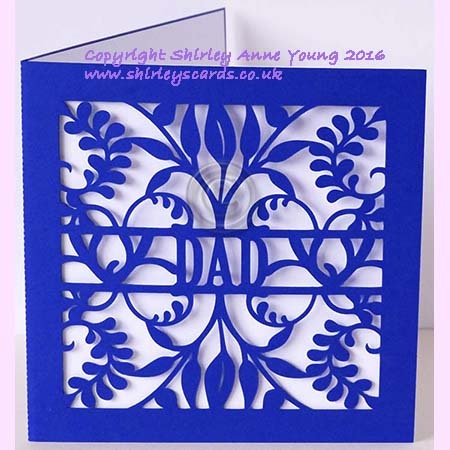 Just added the following to my website. Quite a few people have been buying Christmas templates already so I decided it was time to start doing some new designs even though I haven't had my summer holiday yet !! 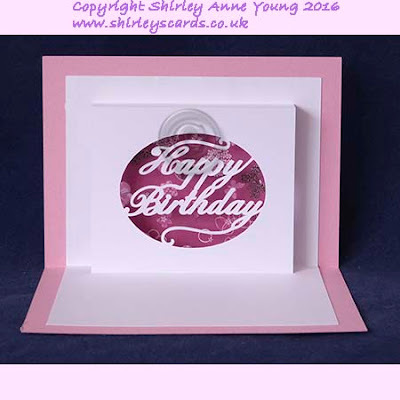 Thanks to those of you who left comments and sent photos of the cards made with my last freebie. 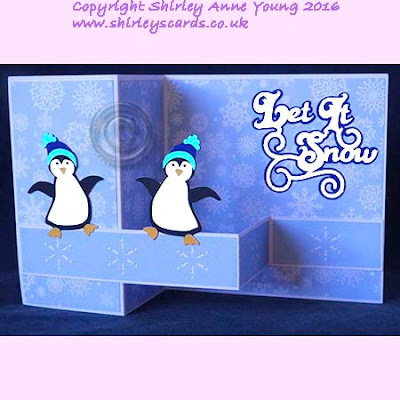 It seems to have been quite popular and has been download 676 times so far !! 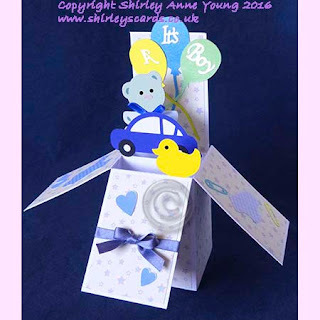 I hope you like this week's topper too. 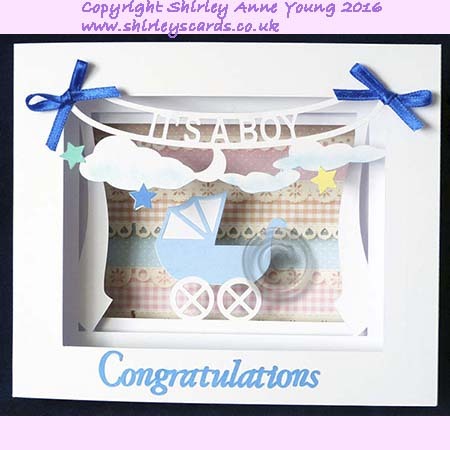 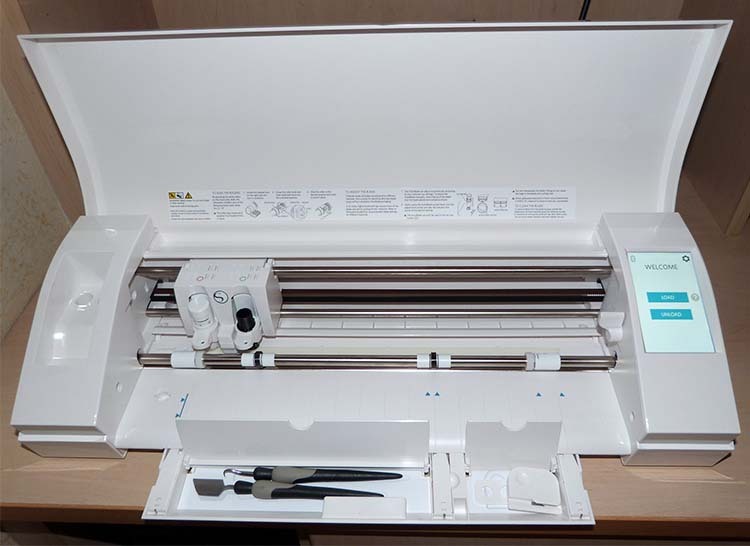 As you can see from the photo I have done it both as a topper and also a frame and have included a mat as well. It's a delicate design but I think it's quite pretty. 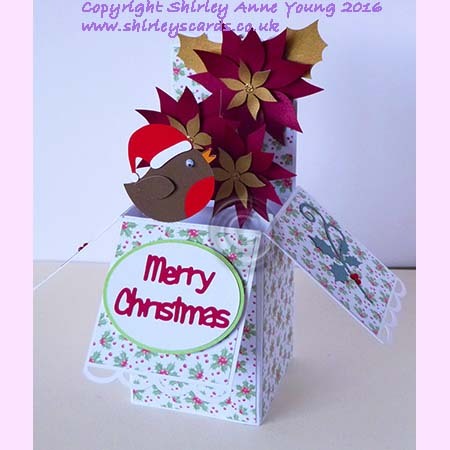 These are the latest additions to my website. 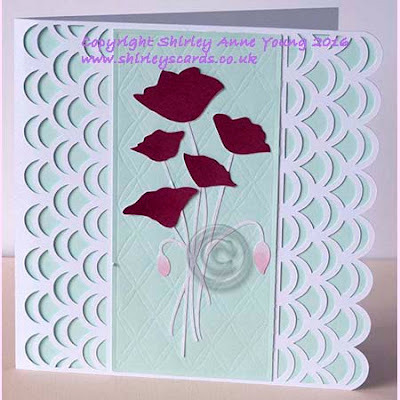 Just like to say thanks for all the lovely comments on the latest freebie, it's so nice to know that you like it. Hi everyone. 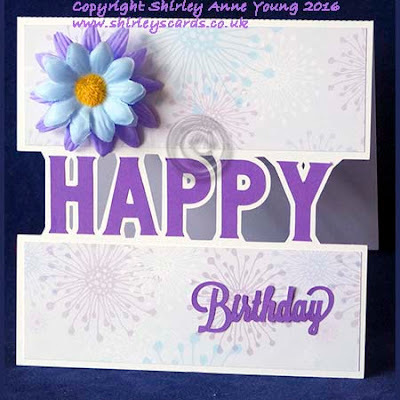 The freebie today is a card that can used for a number of occasions, I haven't made my mind up yet what sentiment to put on my card. May use it as as Thank You card or it might just finish up as another Birthday Card but it could work as well as a Get Well or Sympathy Card - what do you think ?. I have been practising to try and improve my bow making skills and am quite pleased with this one. Anyway here it is, hope you can find a use for it. Hi everyone and thanks to those of you who have left comments on my freebies, it's always nice to know that you like them. 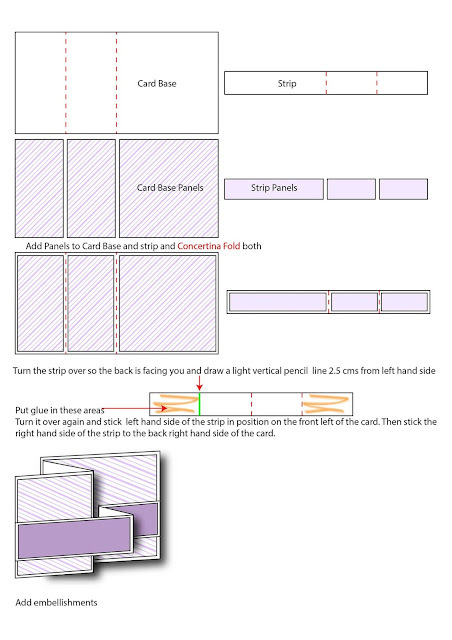 This weeks' freebie is a Z shaped card. 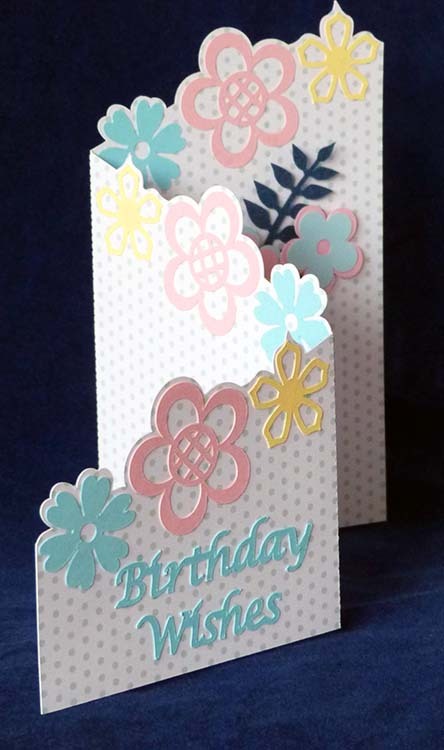 I decided to add a few more embellishments to the back panel of the card when I assembled it but I hope you think it looks quite pretty with or without. The download links are below. Another freebie topper for you. 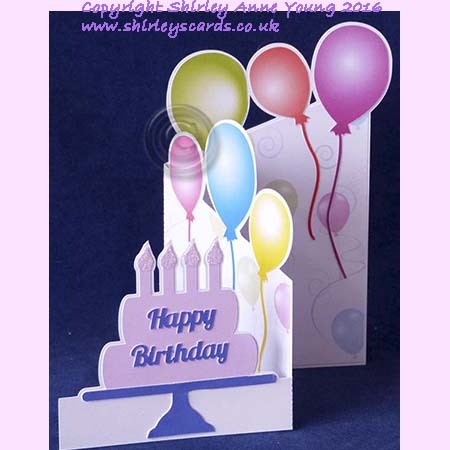 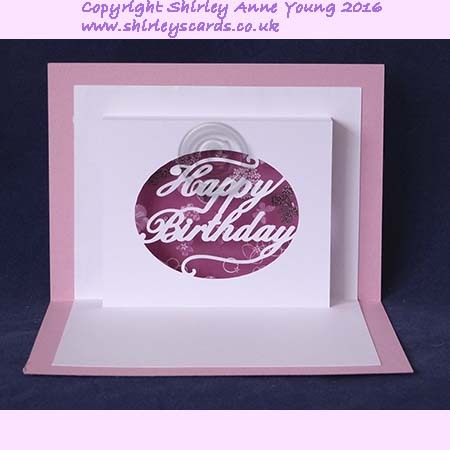 I made a quick card by using an embossing folder to make the card base and just stuck the topper on top. Finished it off with little gems on the centres of the flowers.